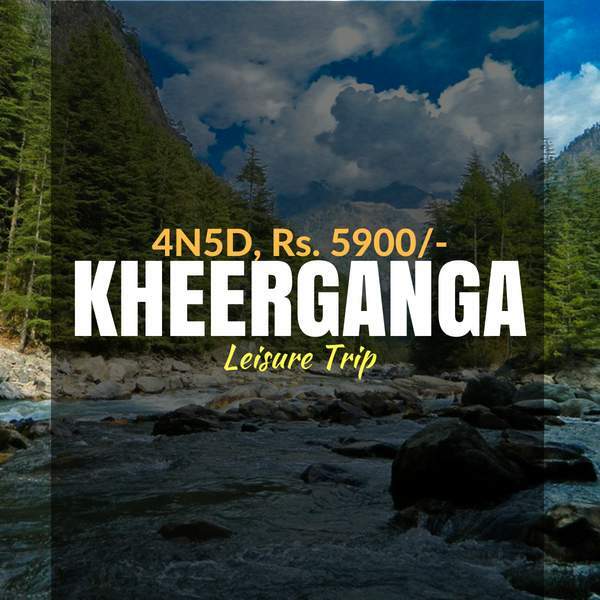 Planning a Trip to Kasol and Kheerganga? 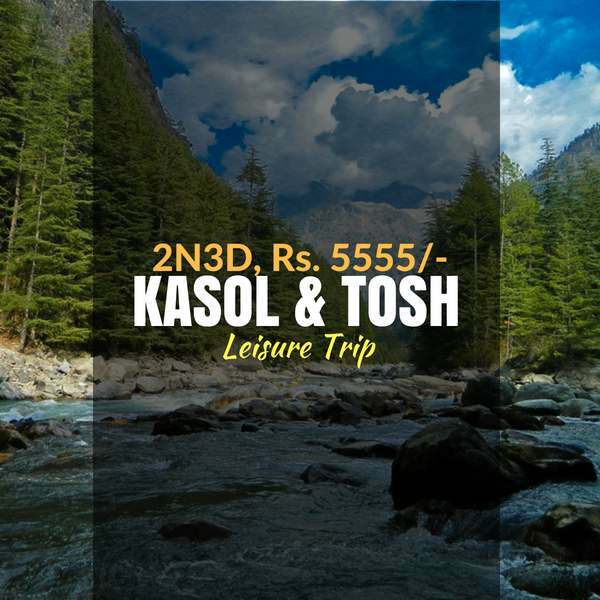 See through our best of Kasol-Kheerganga Packages here and choose the best one for you. 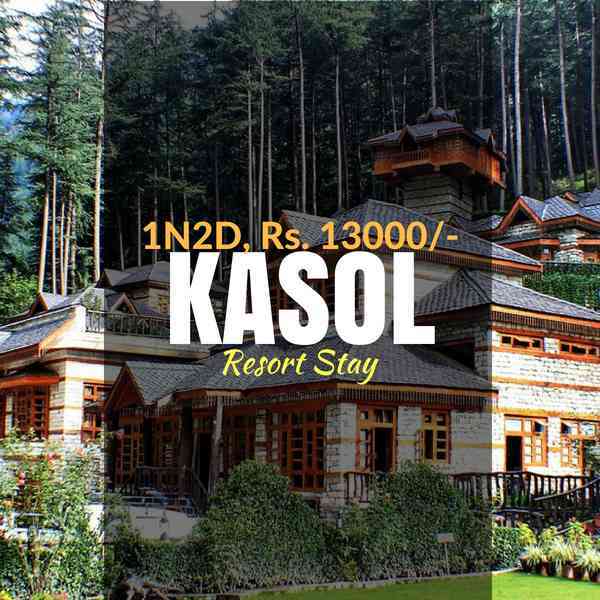 If you still need any other package, submit your query for a customised Kasol Package. 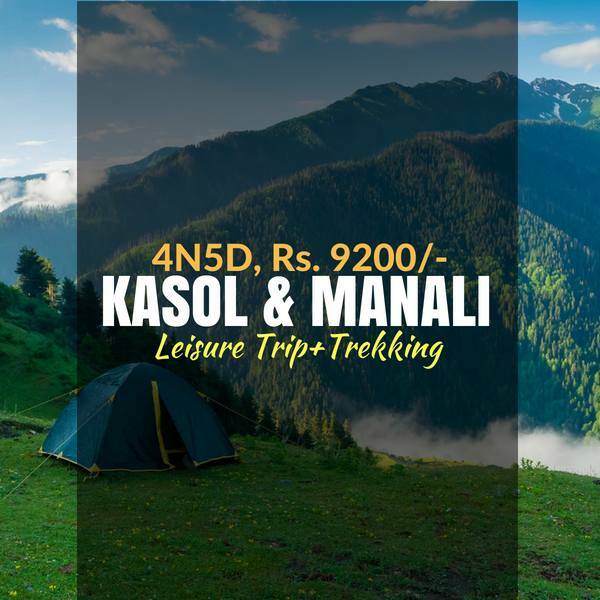 Not Sure , Speak to us on +91 77994 40242 for all your Queries. Tent on triple/twin sharing basis. 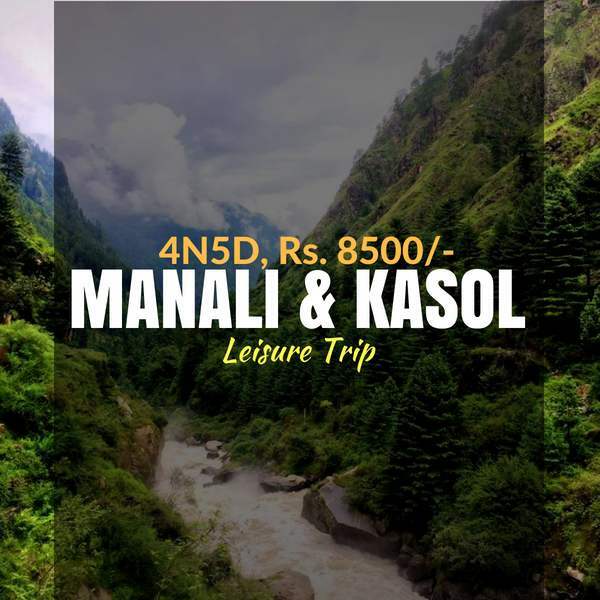 Local sightseeing of Kasol–Kasol cafe, Chalal, Manikaran, Parvati river etc. All Ac transportation from Delhi to Delhi. 2 Dinner & 2 Breakfast. 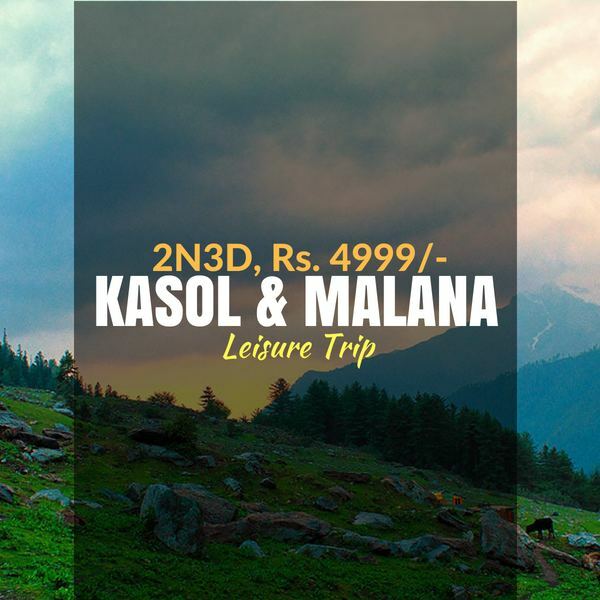 Local transport from Kasol to Barsheni Trek. 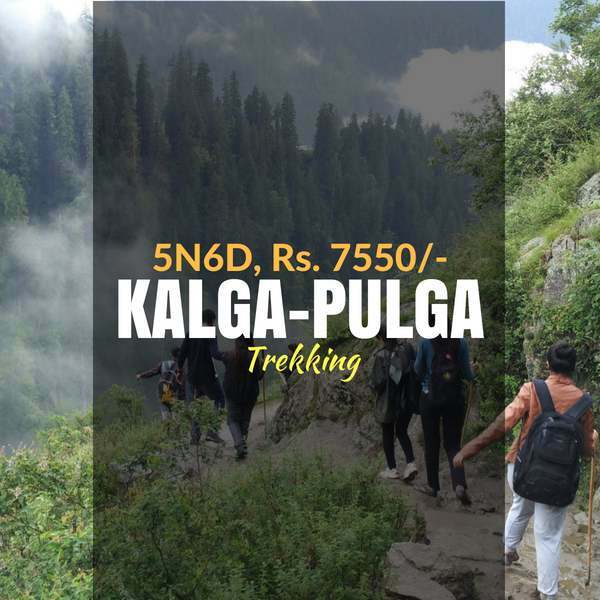 Guide Fees, Forest permits & fees are included. First Aid, Emergency assistance can be provided, if required. 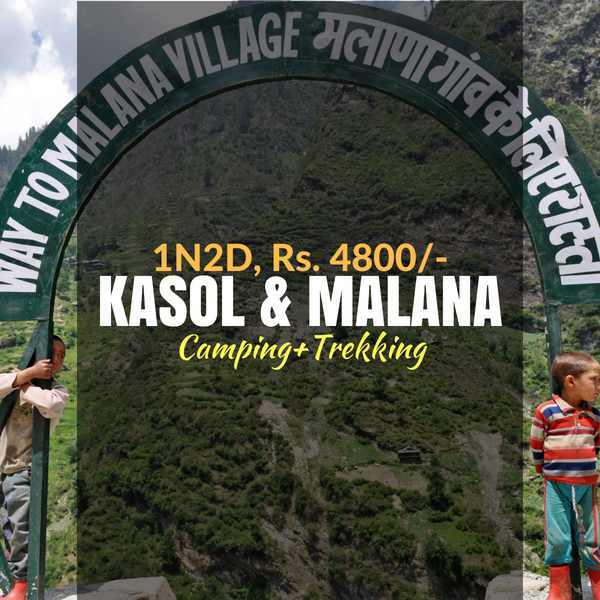 Sleeping bag, tents and all the trekking equipment shall be provided, without any extra fee. 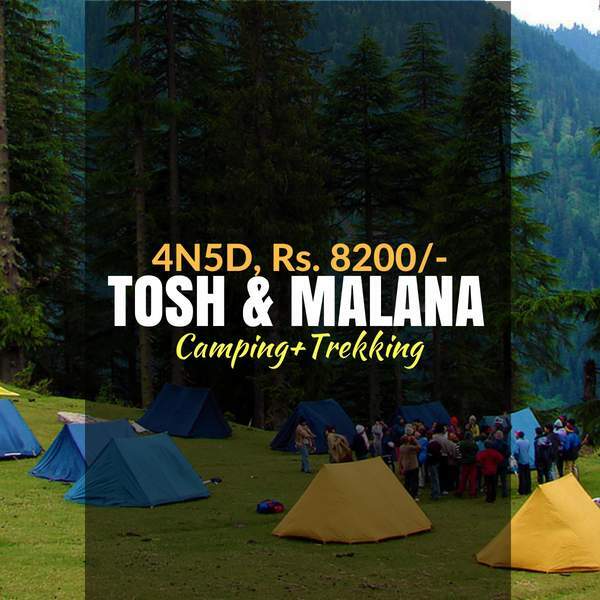 Sleeping bag, tents and trekking equipments. 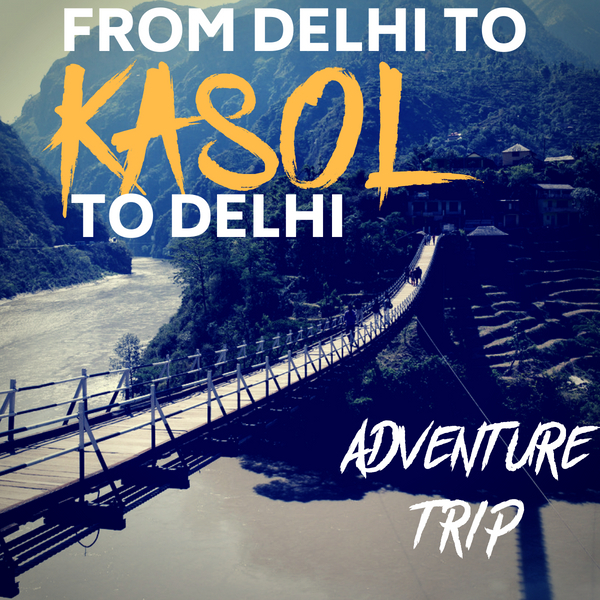 Starting Point- Trip starting from Delhi, the starting point is ISBT Bus Stop & for trip starting from Kasol, the starting point is Kasol. Unlimited Breakfast and dinner at the hotel. 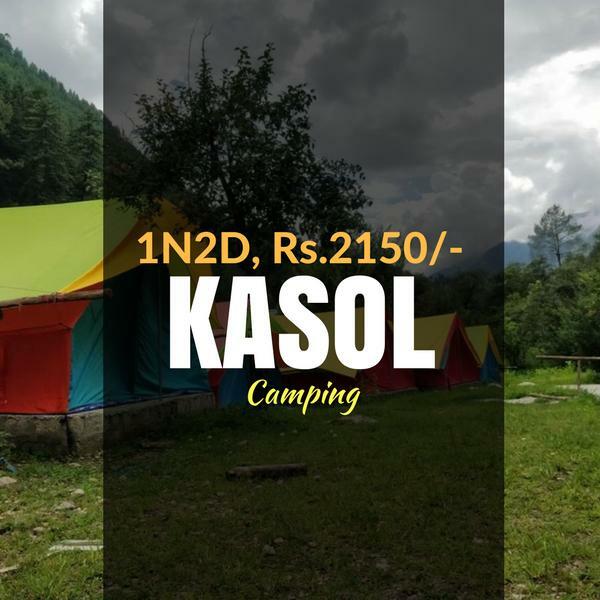 Stay in tents with ground bed, blankets and pillows. All meals (veg and last night non veg dish), tea and coffee. 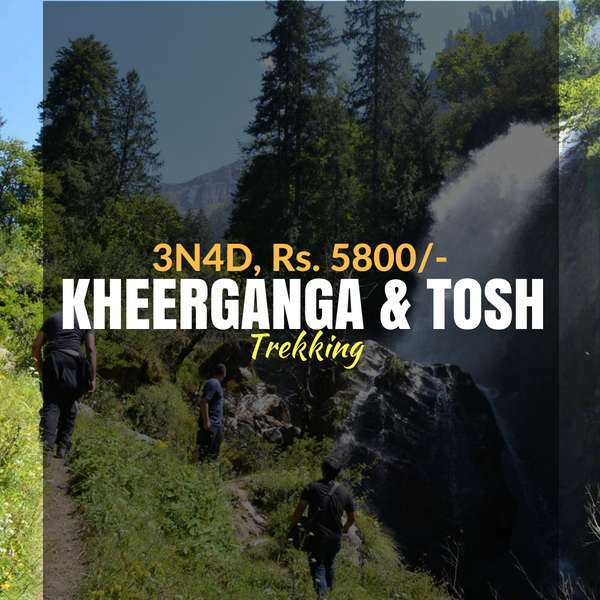 Camp activities like Anjani Mahadev trek, Rappelling, Rock climbing, Burma Bridge, Valley Bridge, Zipline. 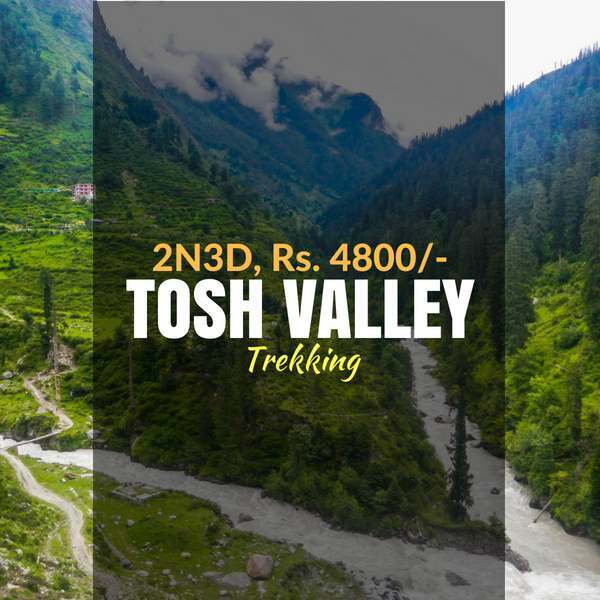 Sleeping bag, tents and all the trekking equipments shall be provided, without any extra fee.